New Update: Read all about it here! 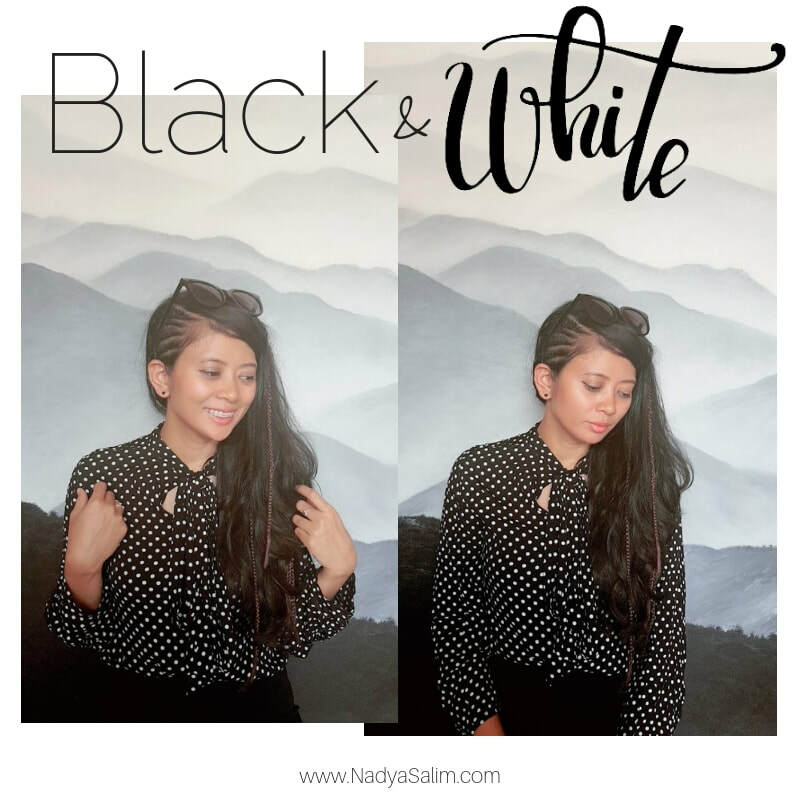 It's high time that you go for Black and white. In case you are tired of choosing what type of colours to use for your interior space, it is high time for you to opt for black and white! I know that there is a special category of people that like black and white designs in everything (unlike the burst of colors in my last post!) so, therefore, i like to dedicate this post just for you. 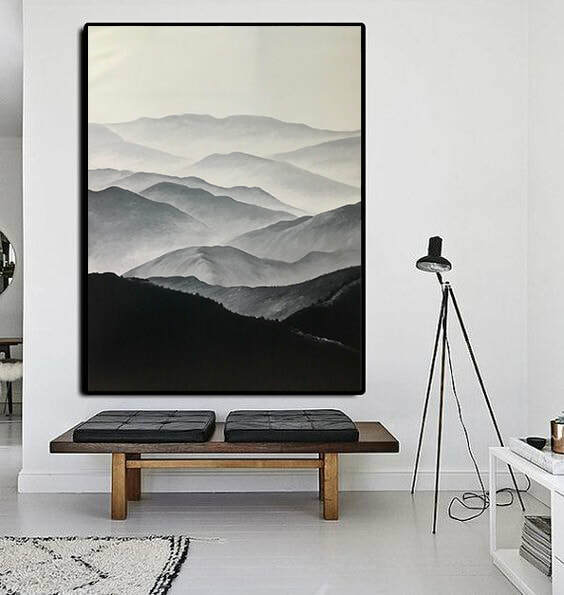 Monochrome doesn't mean boring, mind you, when expertly applied, this design concept can be executed in a way that brings a living room to life. There are endless ways to use these colors in a way that can be engaging and interesting. A black and white palette is timeless and classic, with never-ending possibilities from monotonous to making a statement. It is an elegant, sophisticated and modern which can make your living room look absolutely stunning. Black and white living room design generally accepts the presence of the other colors which means it gives you plenty of room to use your imagination and get creative! But if you decide to just use black and white, the key element is not to use the black and white colors in similar proportion; you need to choose one color which will dominate the design. The choice will depend entirely on your particular taste, and what you wish to achieve as the final result. Artisan christmas promo- colour blocking! 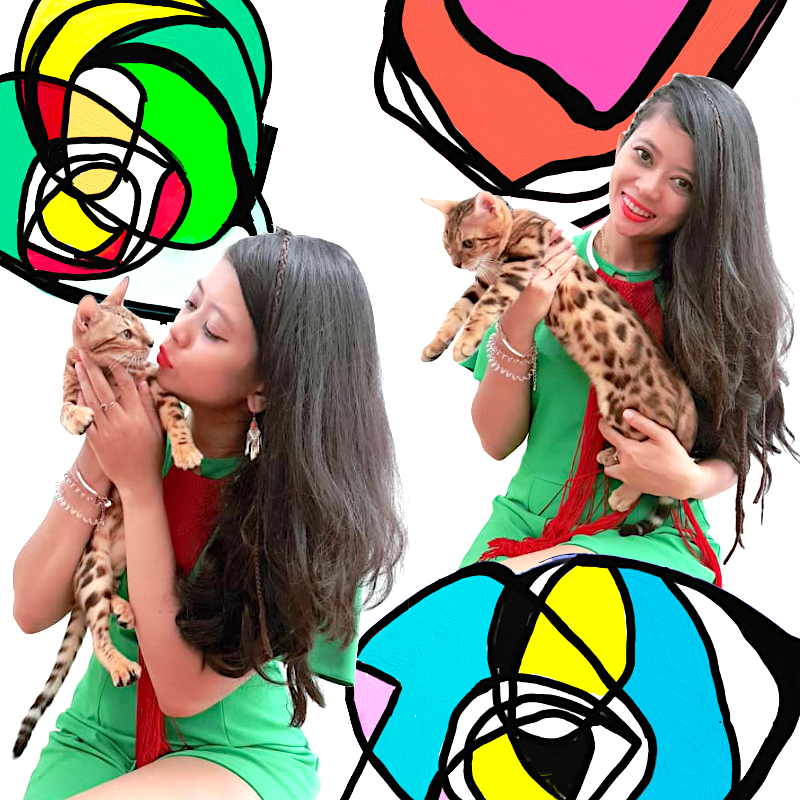 This blog was meant to be about our Christmas Promo but i was so distracted with my little bengals, that i had to picked them up and let them join in the photoshoot! I am not complaining cos they look so adorable here! ​Anyways! Christmas is almost here, and we are really excited to share with you our current promotion. Color-blocking is thought of as the exploration of taking colors that are opposites on the color wheel. Pairing them together is so much fun and this designs here is particularly popular because of their interesting color combinations! 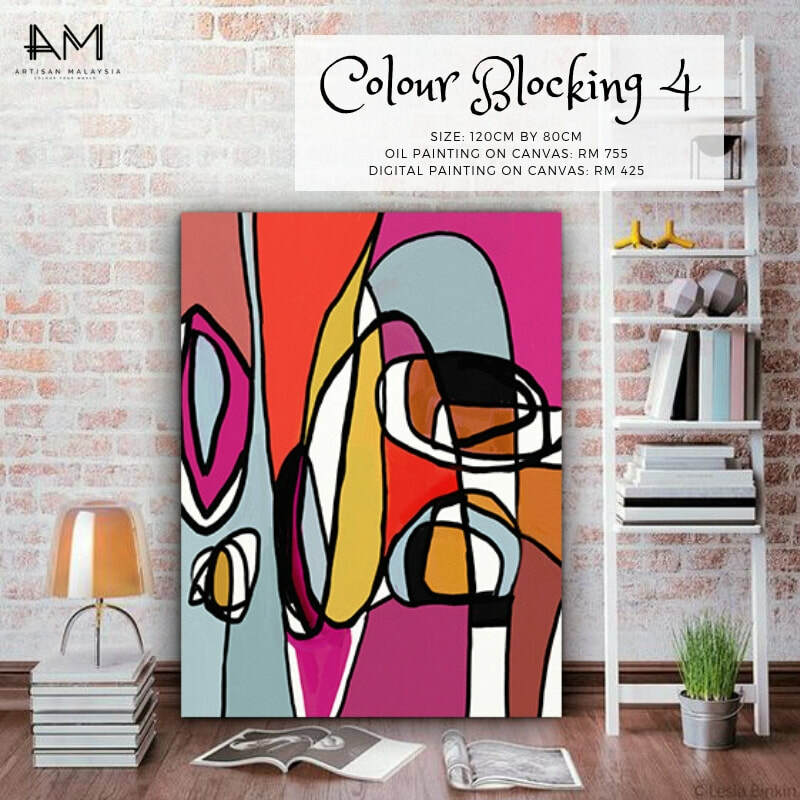 If you like colourful abstract art, then you will love the vibrant colour block series paintings that we created for this Christmas Season. 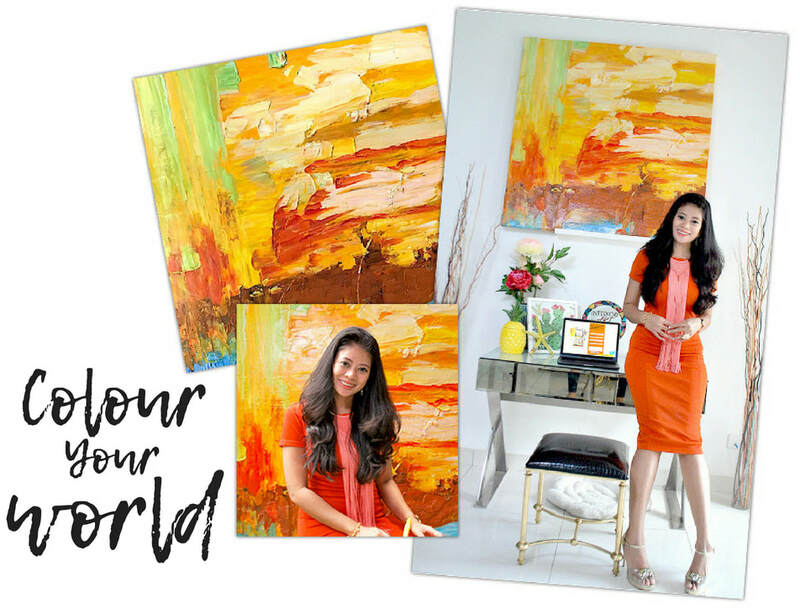 This canvas that can be both oil painted or prints on canvas are filled from corner to corner with bright color. 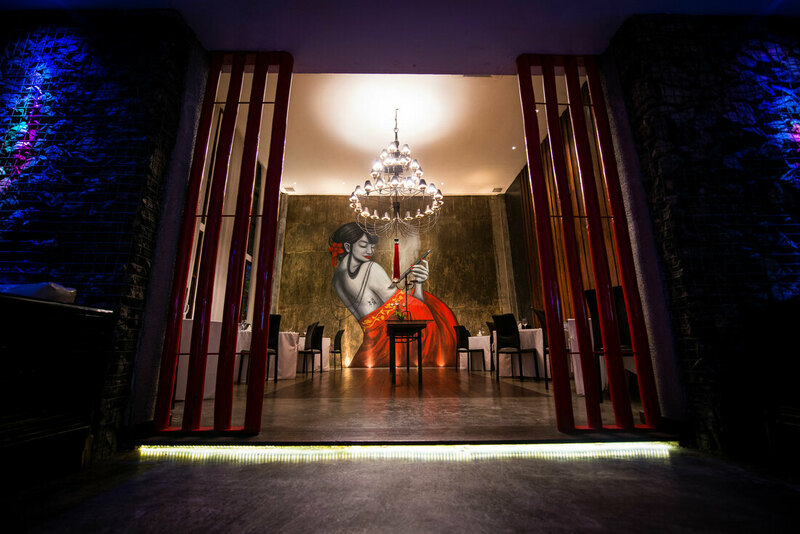 Some of the designs here also made it to our recent Installation at Artworks Hotel located in Ipoh. 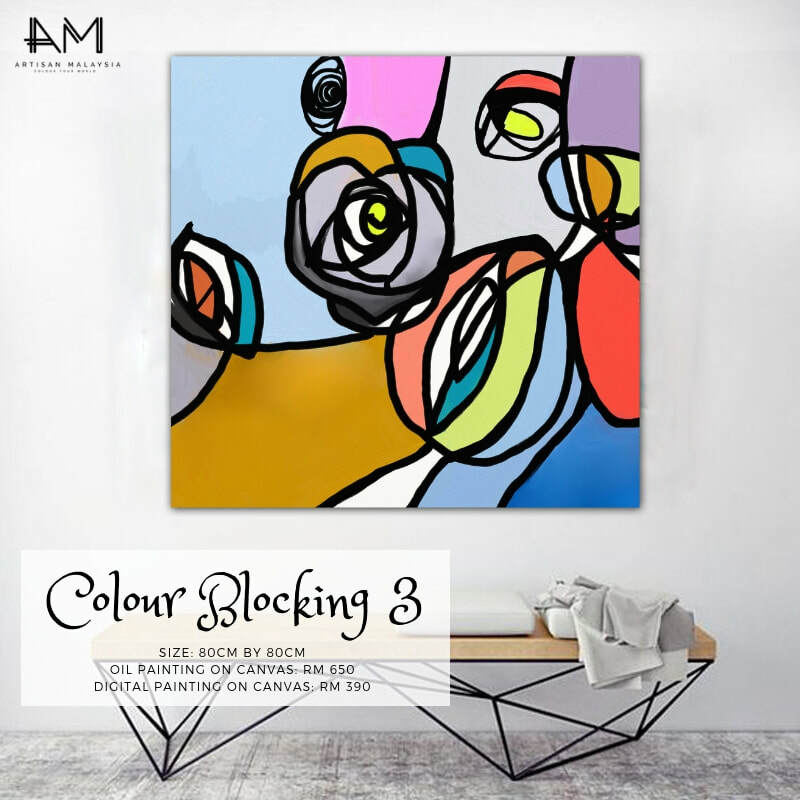 They are bright, fun and colourful and will definitely light up your interior space! Take a look here! ARE you a versatile Artist? 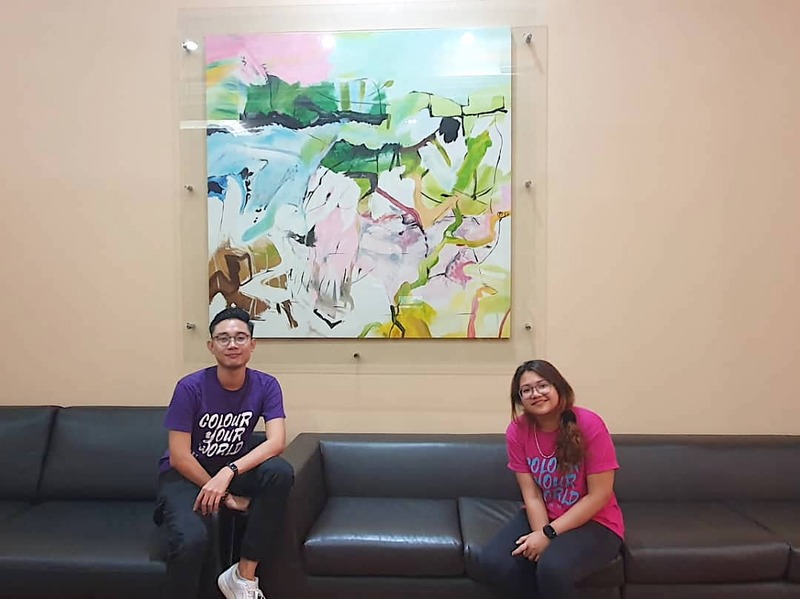 > Can you paint oil painting portrait, abstract and landscape oil painting? > Are you familiar with Ai and Photoshop? > Do you have artistic eyes? 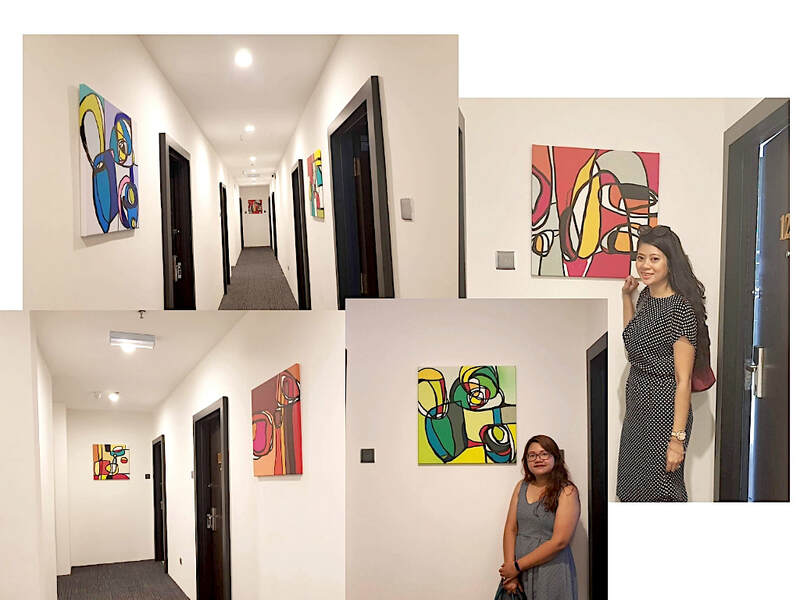 > Do you want to see your beautiful art pieces in hotels, hospitals, restaurants, and offices? 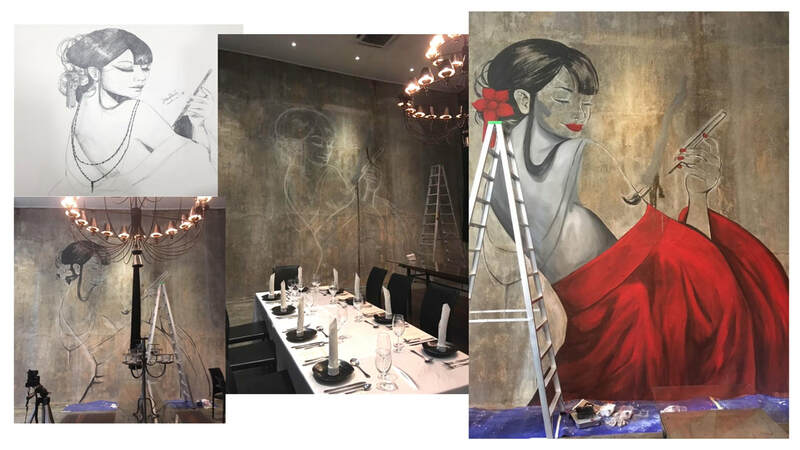 If yes, we want YOU to be our next in-house artist! 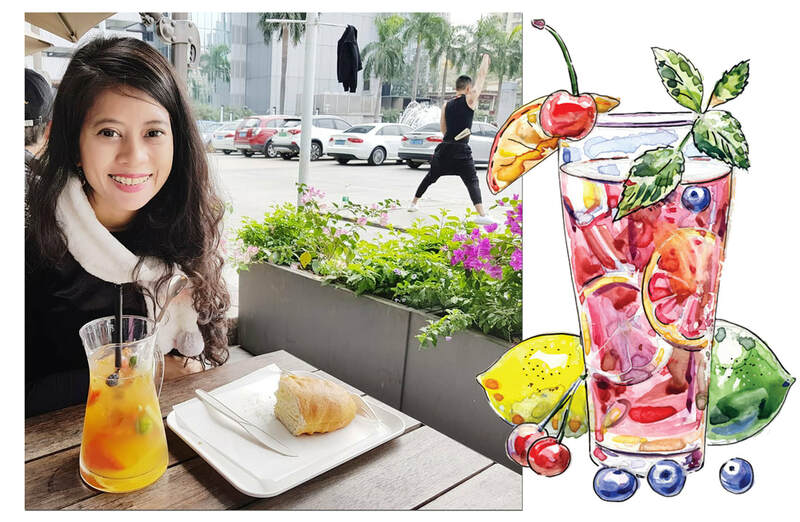 Send us your resume and portfolio to Nadya at Enquiries@ArtisanMalaysia.com or call 010 983 8184 for an interview. Brown is a versatile colour, it doesn't have to be boring or basic. From the dark shades of rich mahogany to lighter and neutral wood colour, brown fits just about anywhere. Brown possesses rich earthy quality and it also indicates warm, comfort, solid, permanence and security. 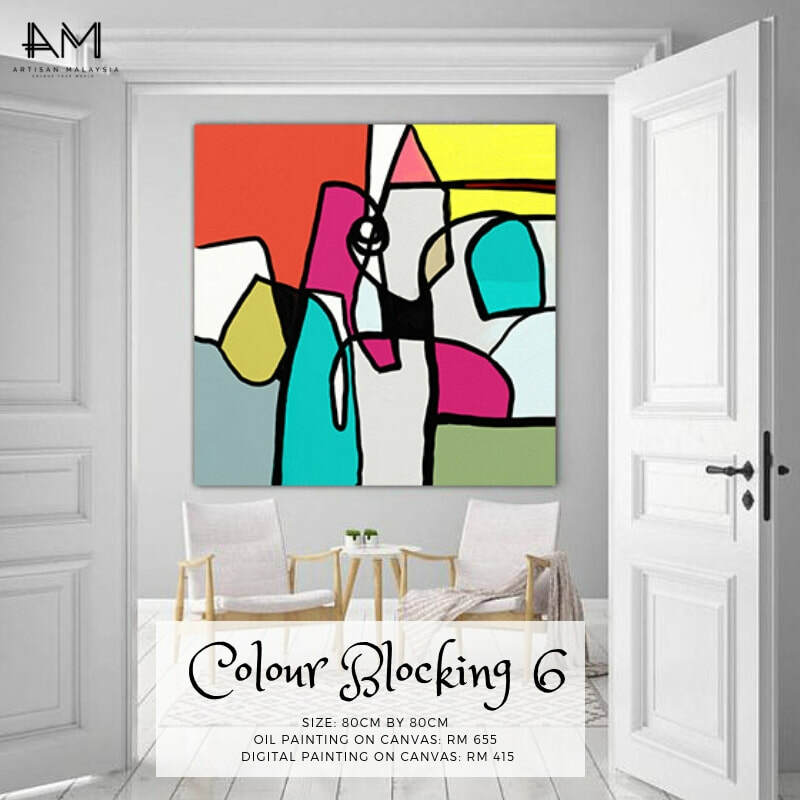 The colour you choose for the main items in your living room like your sofa or feature wall Oil Paintings can either match the rest of the décor in its general lines or it can coordinate and compliment other furnitures with certain key elements. It can also be the one piece that stands out without having to match anything. 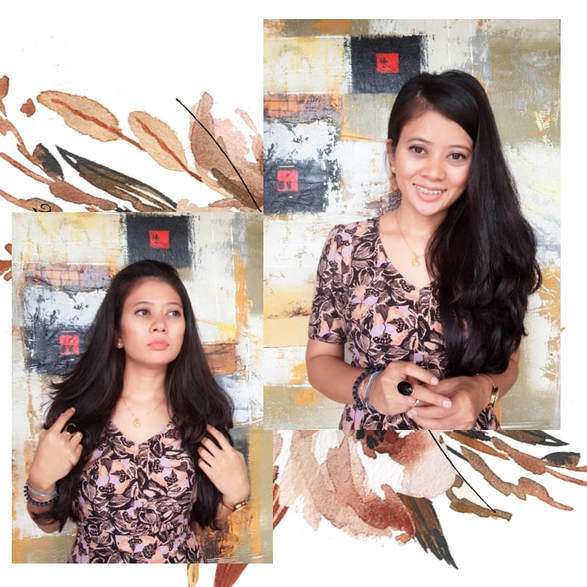 The earthy hues of brown will always be enhanced when contrasted with crisp white. 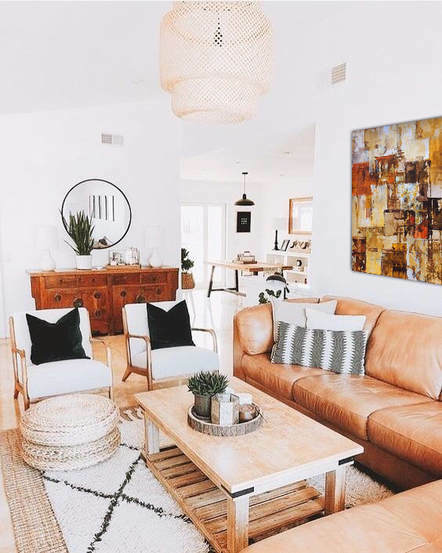 The winning combination of the leather brown colour and the shades of Brown Abstract Oil Painting above it, increase the drama without trying to hard. Here we have an example of a sofa that seamlessly fits into the living room’s décor thanks to its colour. 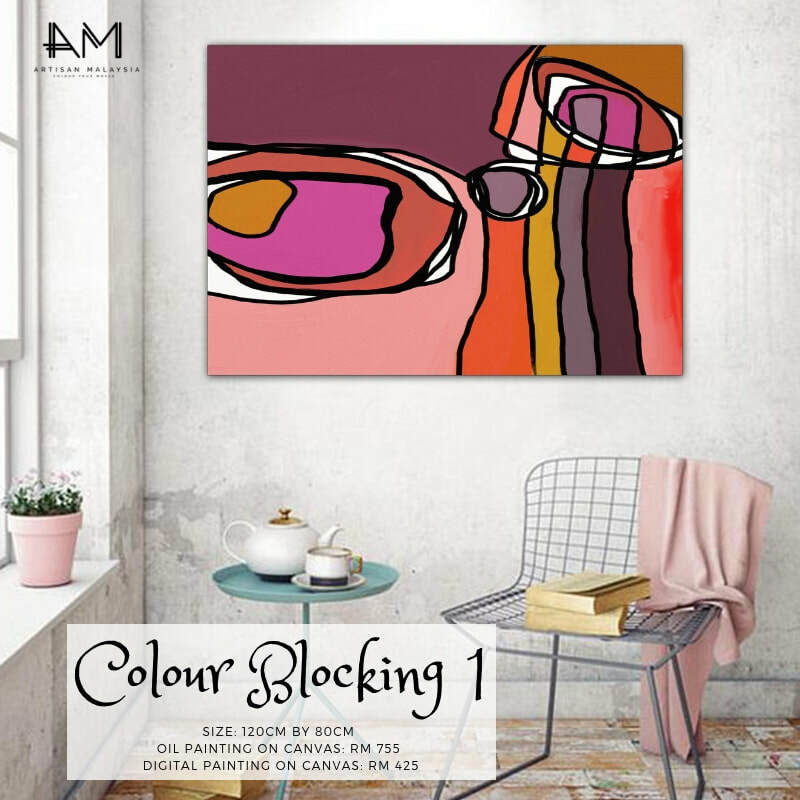 This pale shade of pastel pink, grey and beige of the pillows and Abstract Oil Paintings artworks coordinates beautifully. 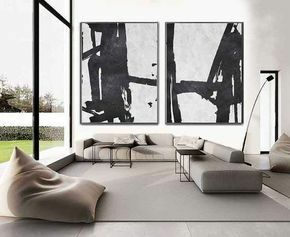 As much as white is the prime colour of the room, the coffee table, sofa wooden base and artwork frame makes the spaces feels warm and earthy. Shopping in Shenzhen- No kidding! I know this is long overdue... but I guess better late than never! There are so many other trips that I have yet to document but I promised I will make more time to write. 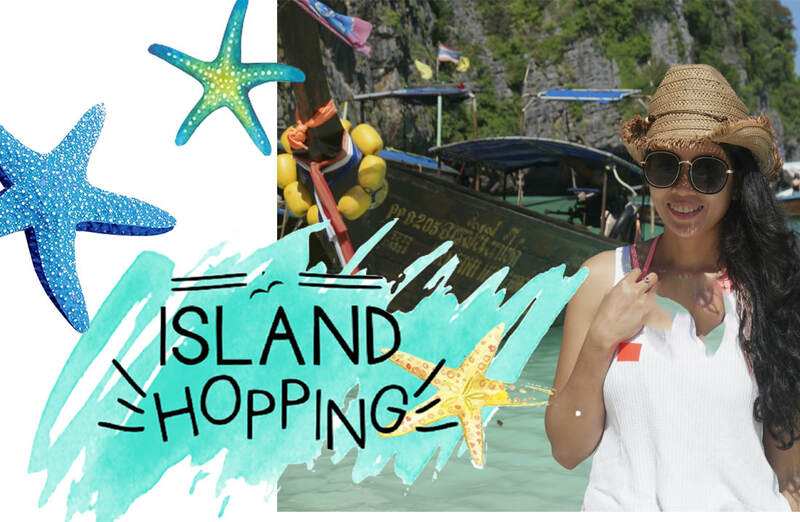 I found it so wonderful that some of the trips that I've written down on this blog actually came in handy! A friend of a friend was planning a trip to Sri Lanka and when they asked me, I actually had the whole trip reference written! Oh yes, it includes my experience, prices, the places and how to get there! 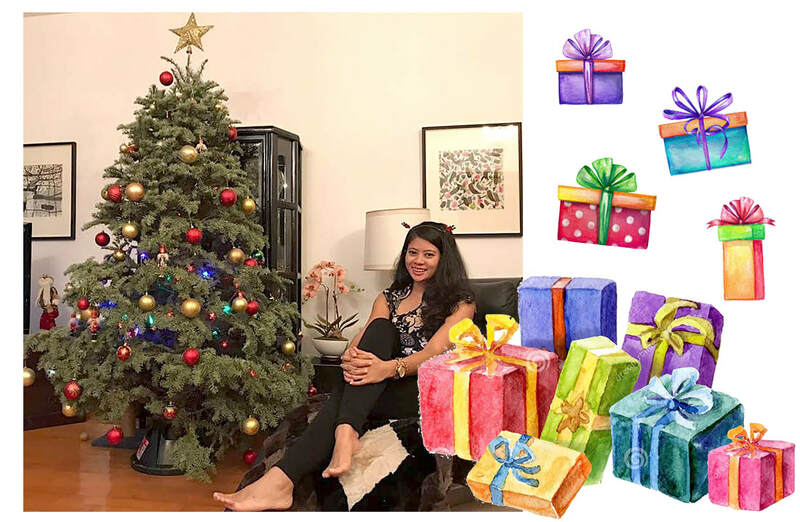 This is our 2nd year anniversary, 20th December, and Christmas is just around the corner. We decided to go to Hong Kong! Why Hong Kong? I don't know, why not! I remembered coming here for Christmas some 10 years ago with ONLY light clothing, you know the kind you bring to a beach holiday. Well, it's 15 degrees! I am a tropical girl, so 15 degrees is freezing cold for me! Here we are, just arrived in HK airport. It's 18 degrees and I came prepared! P/S: I know I look like a Christmas tree, I thought it was a good idea, but apparently not. Back from Shenzhen, freshen up and ready to hit the town. ALRIGHT! I have to say that I am super in love with this hotel! Gloucester Hotel is a four-star hotel located in the commercial and business hub, Wan Chai. It is super cozy and elegant! Hubby definitely chose the right place! The area is very lively and has many restaurants, clubs, and pubs. 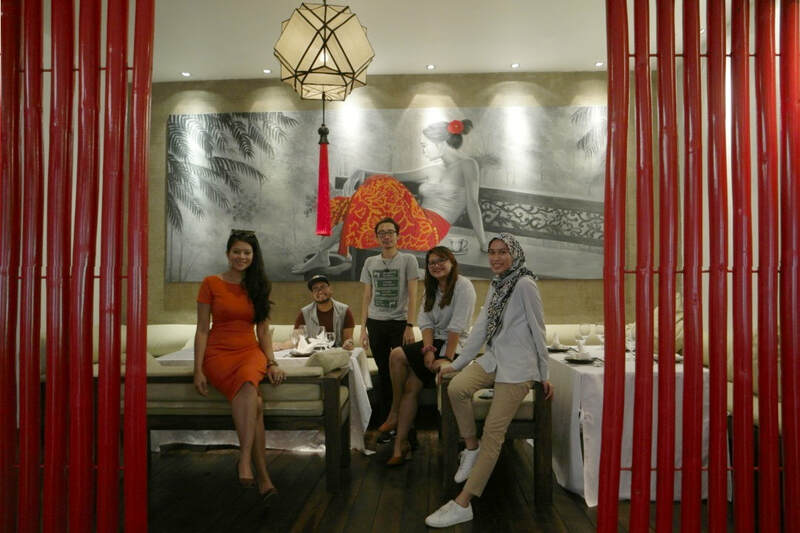 We had Indonesian food and just walked around the area and to Lee Hung Avenue to see the fake snow. It is super crowded, well it is Christmas! The next day, my auntie invited us for a Christmas dinner at her home in Lantau Island. We had a bit of time so we went out early to discover more places. (i promised i will get rid of my boots!). The skyline is sooo beautiful! Arguably better than Singapore! GREEN IS THE PRIME COLOUR OF THE WORLD. 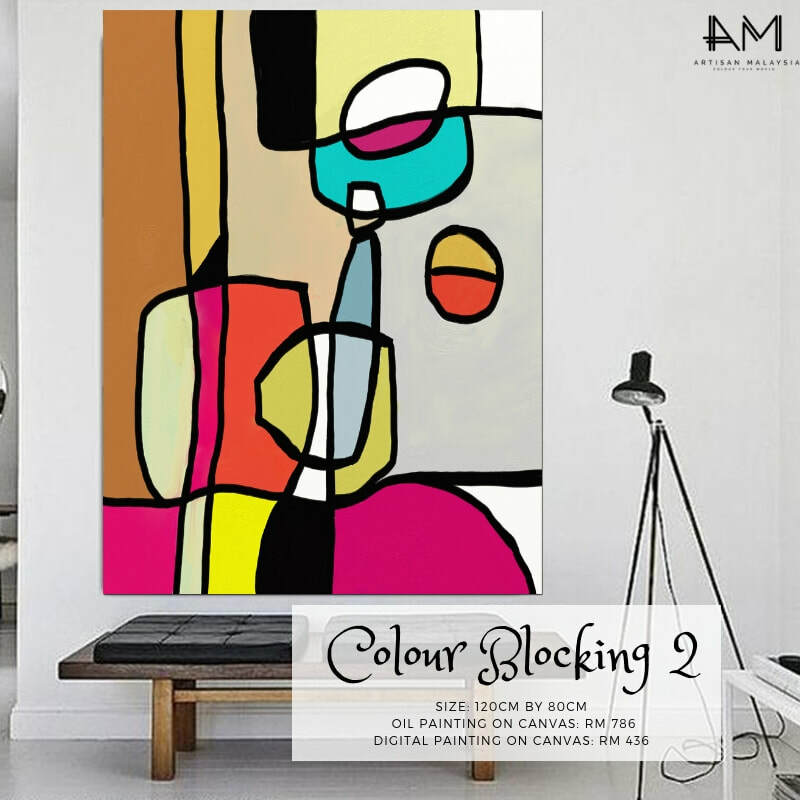 Abstract paintings are always top sellers when it comes to which art styles sell the best. This can be evidenced in the type of paintings our customers request the most. 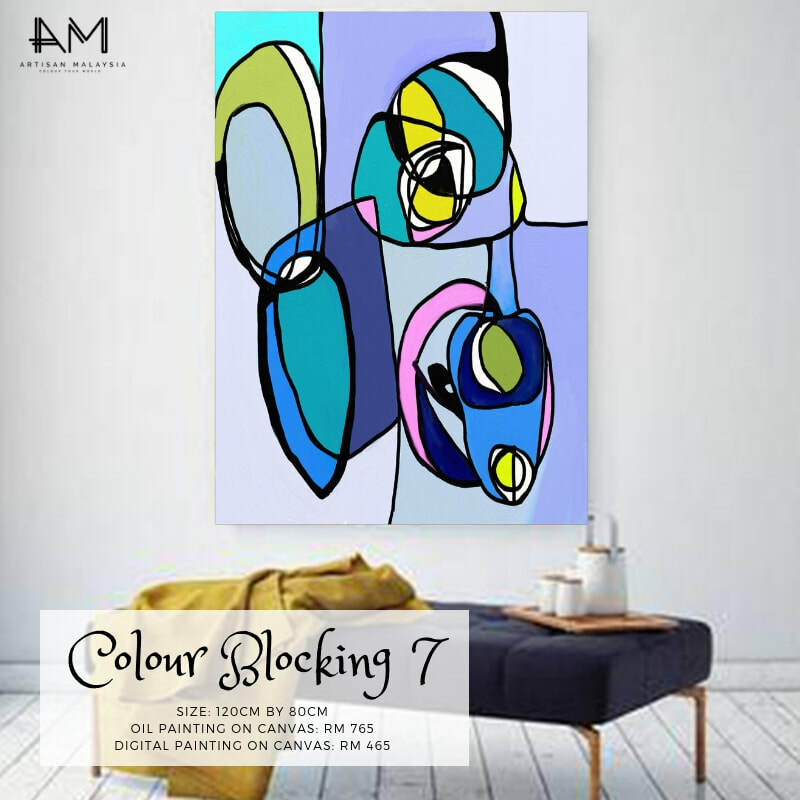 Abstract art may just look like random splotches of colour on a canvas, but for the artist, creating the artwork is a means of expressing their creative energy and emotion. 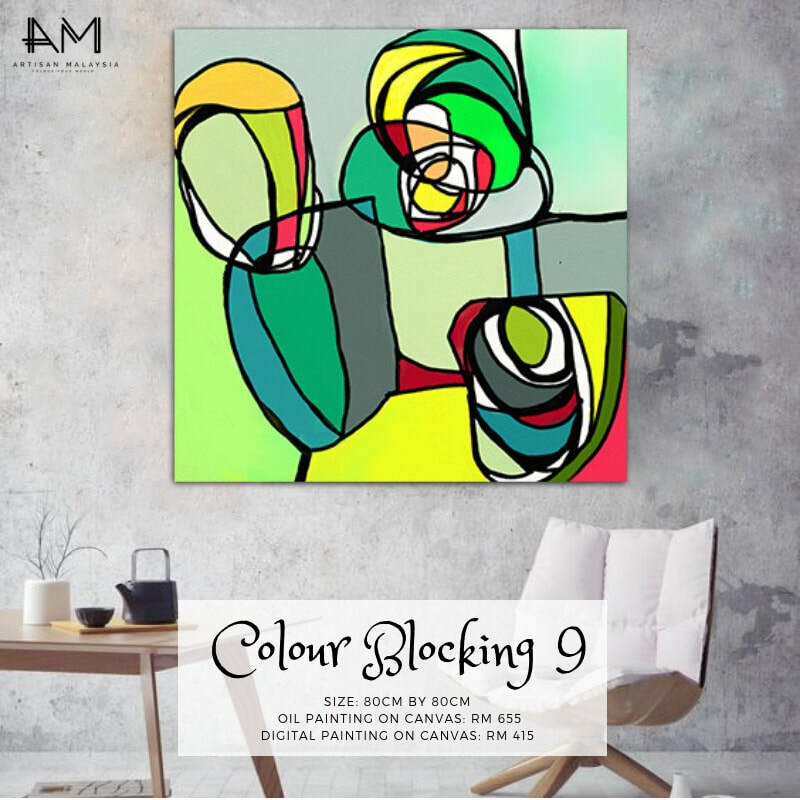 Some viewers may choose to buy abstract art because they feel a connection with the colours, forms, texture and energy the artwork exudes. Or, they just simply want to beautify their surroundings. 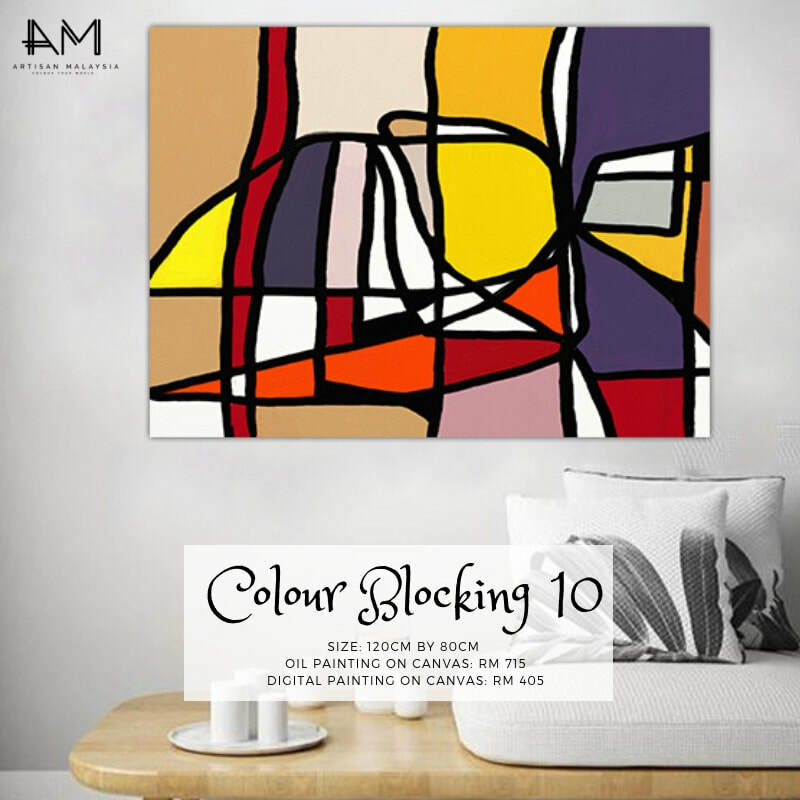 Abstract art is probably one of the easiest art styles to display in your home due to the lack of a defined subject matter and complexity. It’s a great starter piece if you’re just starting to purchase oil paintings. 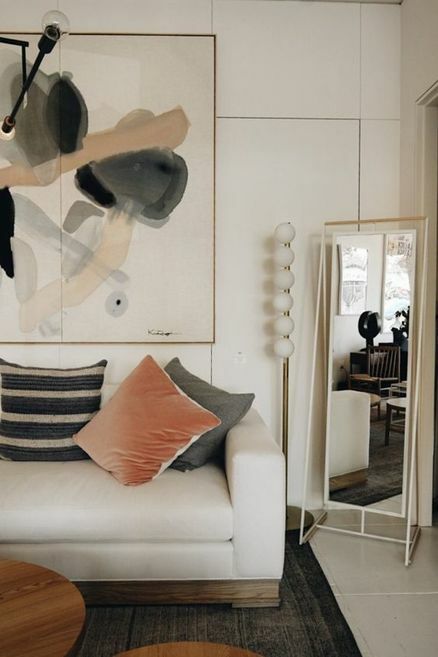 It may seem a little intimidating when it comes to displaying your abstract painting; ‘Where should I hang it?’ ‘Will it match with the rest of my décor?’ and other concerns, but don’t worry, the beginning of anything is always pretty puzzling. 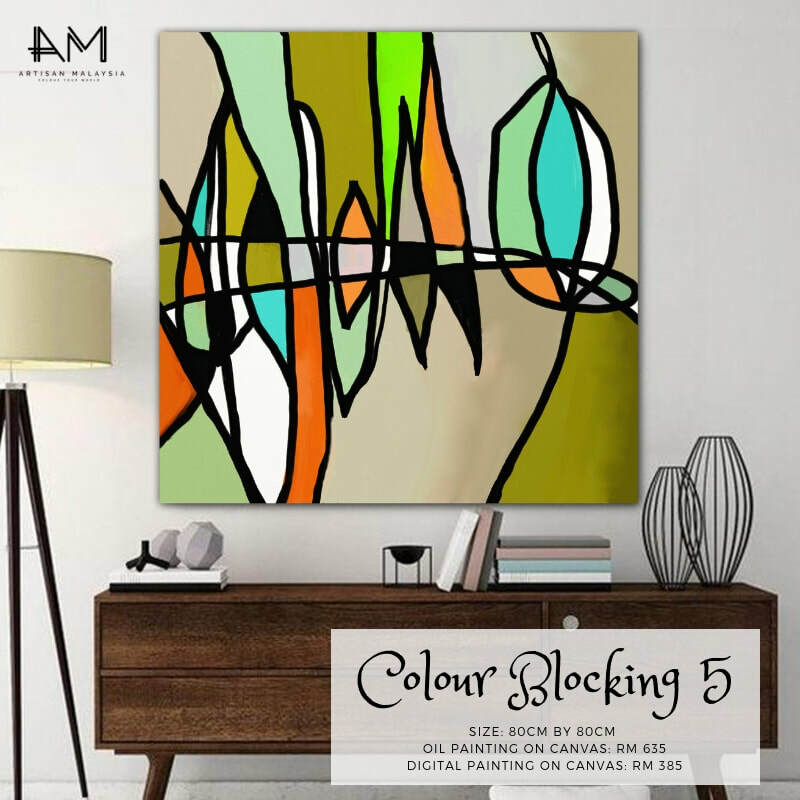 If your furniture is made up of neutral tones then a vibrant and colourful abstract painting is a sure-fire way of introducing some colour into your interior. 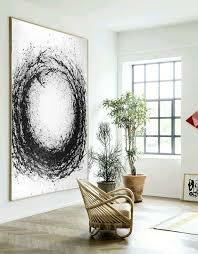 The bright painting will not necessarily clash with your furniture, but instead create a nice contrast. There are boundless opportunities and reasons to surround yourself with beautiful things. So go ahead and add some colour to your world.